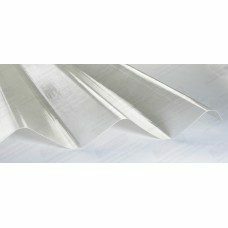 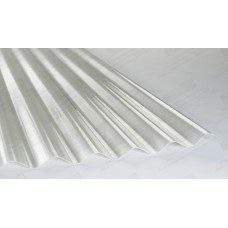 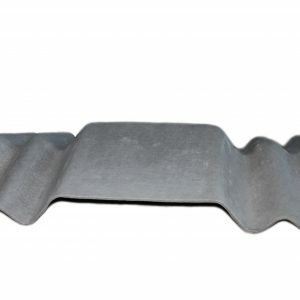 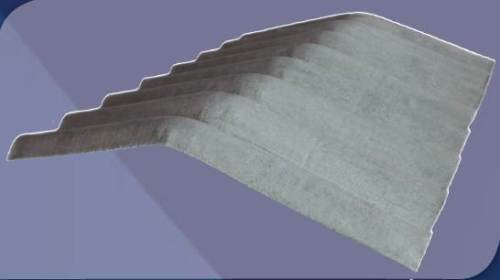 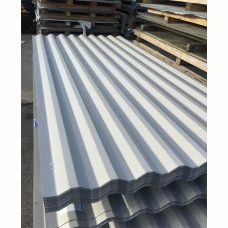 Box profile galvanised steel roofing sheets are ideal for roofing or cladding industrial, commercial or domestic buildings for a modern look. 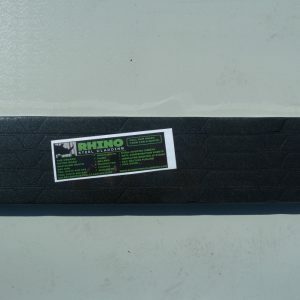 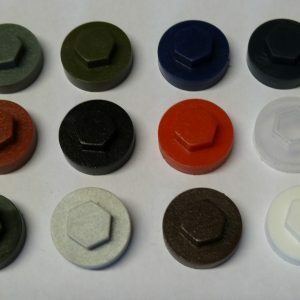 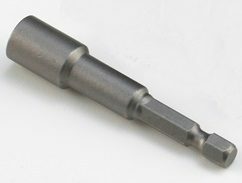 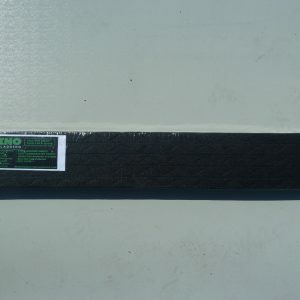 Various lengths available from stock, 0.5mm gauge/thickness. 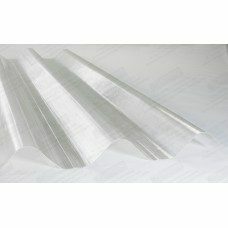 Each sheet covers 1m in width once lapped and fitted. 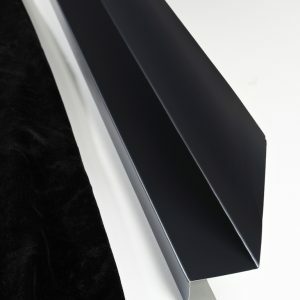 Other colours and finishes available. 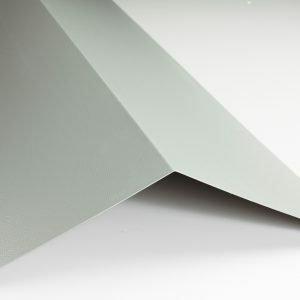 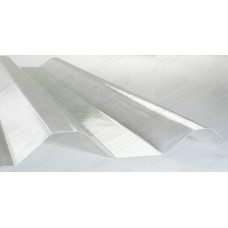 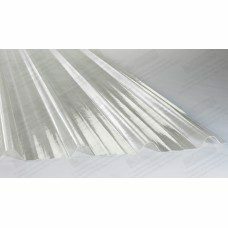 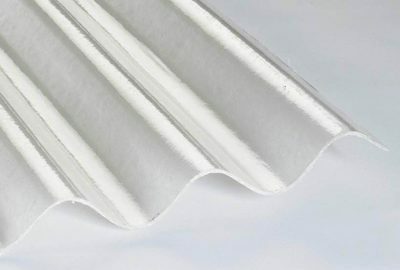 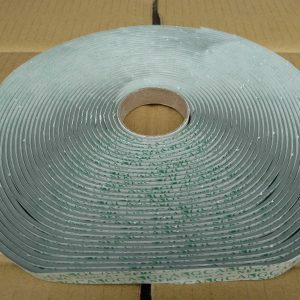 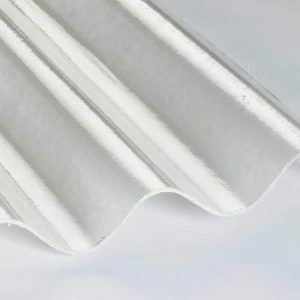 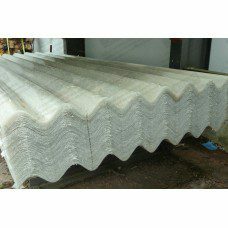 Buy your Grey Alkyd polyester coated roofing sheets with our bulk buy offer and get great savings. 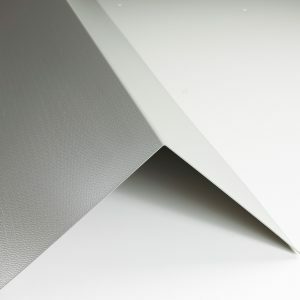 PLEASE NOTE: the reverse side of the sheet will be a miscellaneous colour / non continuous colour!